…is a grand “Oscar-like” charity event that draws numbers of local celebrities and high-profile personalities, mass media attention and hundreds of guests; all to celebrate the accomplishments of 20 of the most amazing kids in the area who are affected by varying types of disabling conditions; yet reach far beyond their adversities excelling in areas such as academics, athletics, the arts and community service! …is to honor our Superstars for their unbelievable accomplishments despite their challenges and encourage them to continue down their path of success. SUCCESS is intentional and JOY is a choice. …YOUR choice. Our Superstar Platinum Ring is a global network of Business & Community Leaders dedicated to helping Night of Superstars raise awareness and launch in other cities by connecting us to other business & community leaders. Many of our Platinum Ring Members also serve as Superstar Mentors! GET INVOLVED WITH THE PLATINUM RING IN YOUR CITY! 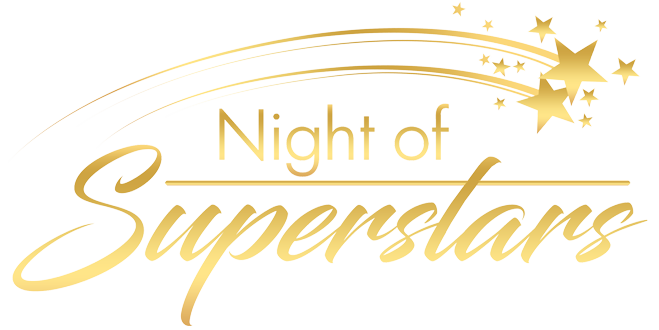 Night of Superstars was founded by Greg Johnson in 2005. The event began as a small event with 12 Superstars and 100 guests at a small dinner theater. The event was intended to be a one time event. However, due to the overwhelming popularity, Night of Superstars has now grown 10 times that size, and launching in other cities throughout the U.S.! Night of Superstars isn’t just a one-night, “make you feel good” event. In fact, the event is just the beginning! Our mission is to assist our Superstars reach their maximum potential through every stage of their lives through our Mentor Program and our Superstar College Scholarship & Entrepreneurial Funds! In each city where we host Night of Superstars, we create an Honorary Platinum Ring, which consists of influential business & community leaders, with extensive business networks spanning across the U.S. and oftentimes around the globe. Within our combined Platinum Rings are experts in every major industry who serve as Mentors to our Superstars. Due to overwhelming medical bills, medicine and medical equipment that insurance companies will not cover, college savings accounts (if any) are quickly depleted in order to provide for the care of our Superstars. OUR VISION is to provide scholarships to award every Superstar $5,000 to apply to their first semester of college. Superstars are able to apply for future scholarships following their first semester but the amount will be determined by their GPA and level of community service. YOUR SUPPORT can make this a reality!! For Superstars who wish to start their own businesses, we have our own personal “Shark Tank”! Superstar Entrepreneurs can consult our Mentors who are experts within their particular industry, who will offer strategic advice, assist in creating a business plan or improve their existing one. Get ready for THE MOST Inspiring & Uplifting Event of the Year!! 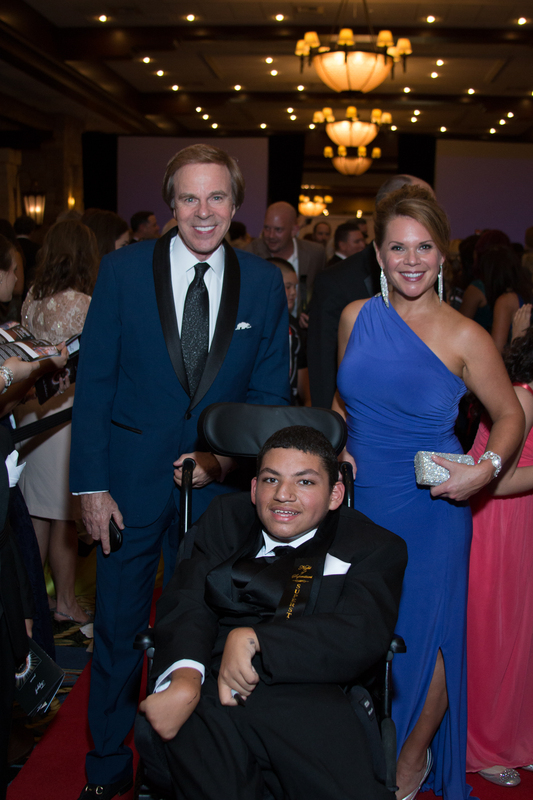 Join local celebrities, high-profile personalities, mass media and 800+ DFW Business & Community Leaders as we honor 10 amazing special needs students & young adults who reach far beyond their adversities and excel in areas such as academics, athletics, the arts and community service!